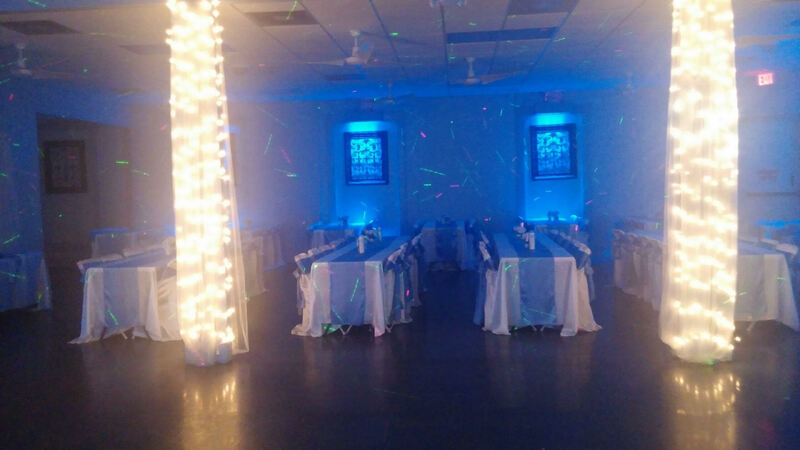 Come see Plaza Jardin and get the best prices in town on quinceaneras, weddings, and other special events! 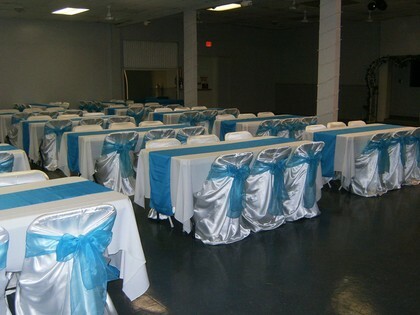 Our newly renovated facility seats up to 220 comfortably. 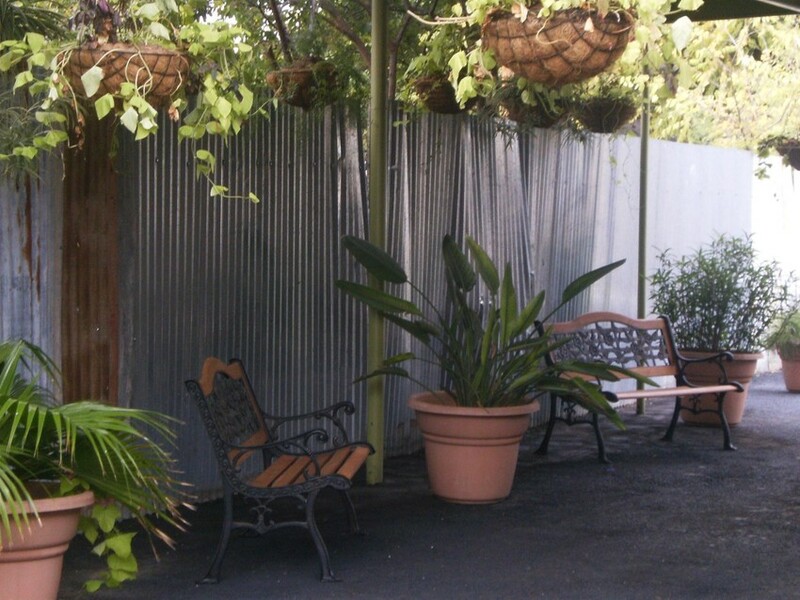 Outdoor garden area, dance floor with strobe lights and triple disco ball, three A/C units, 14 ceiling fans, and more. 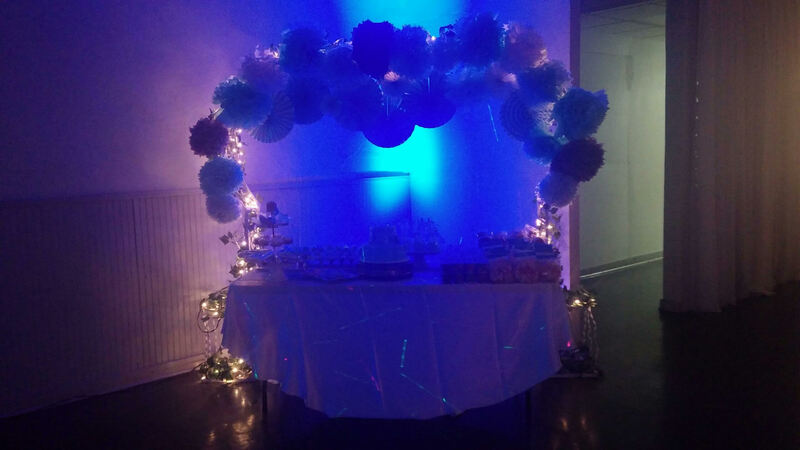 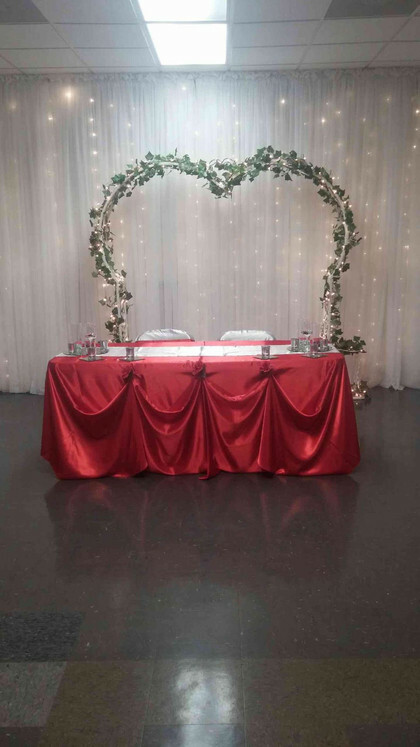 Use our lighted arches, our money envelope chapel, our table-top portrait stand at NO extra cost! 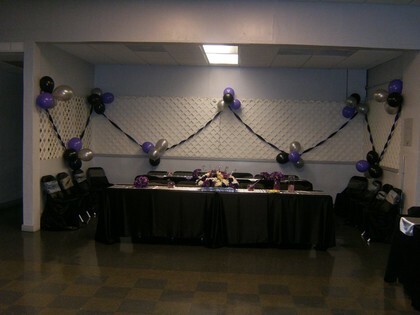 We also provide security officers, plentiful parking, and clean up FREE of charge! 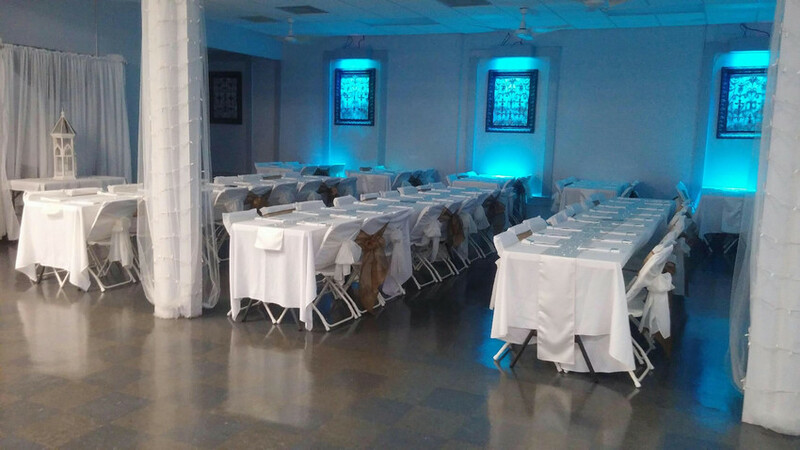 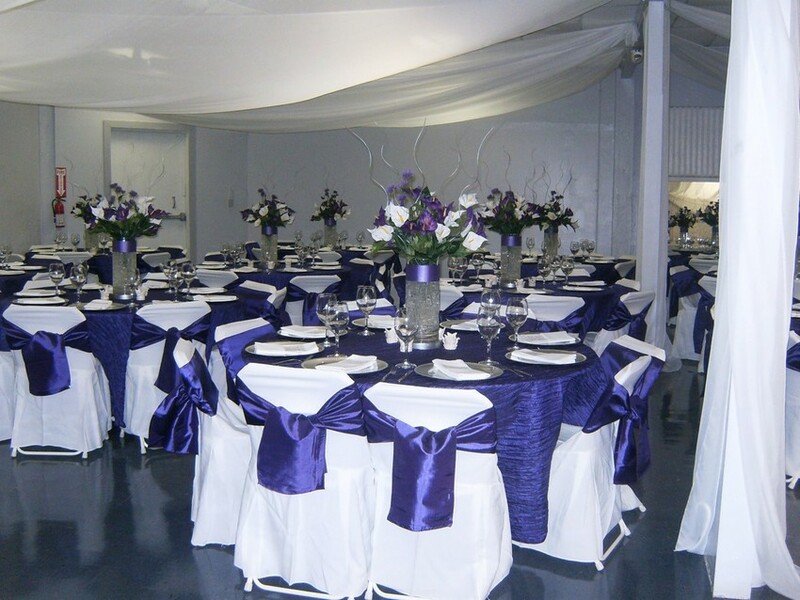 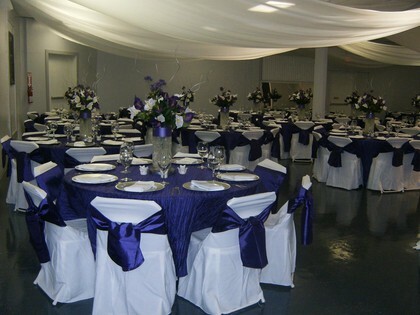 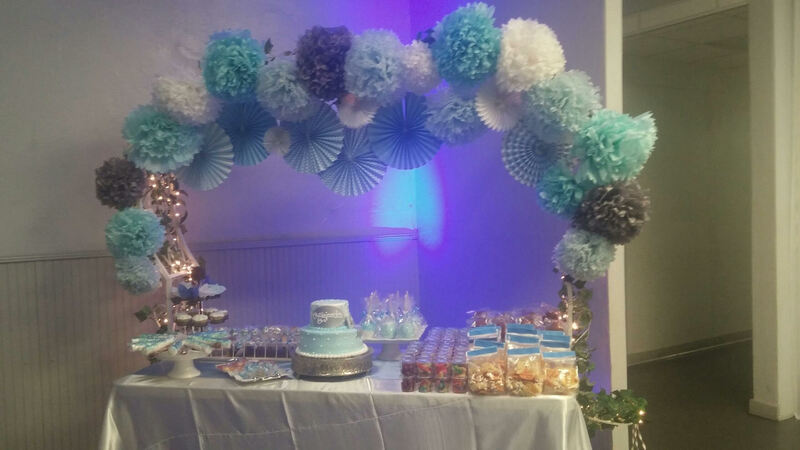 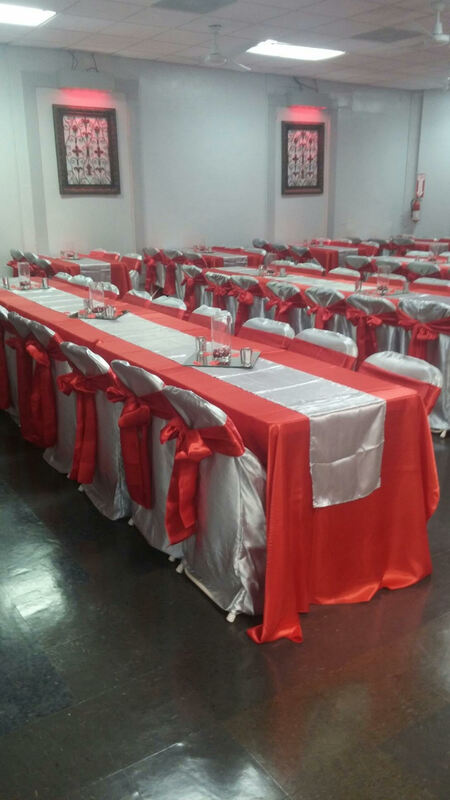 Bring in your own caterer, decorator, and more OR let our Professional Event Planning Specialist do it all for you! 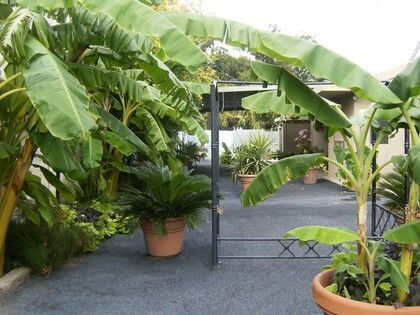 ALL THIS AND MORE FOR ONLY $1700! 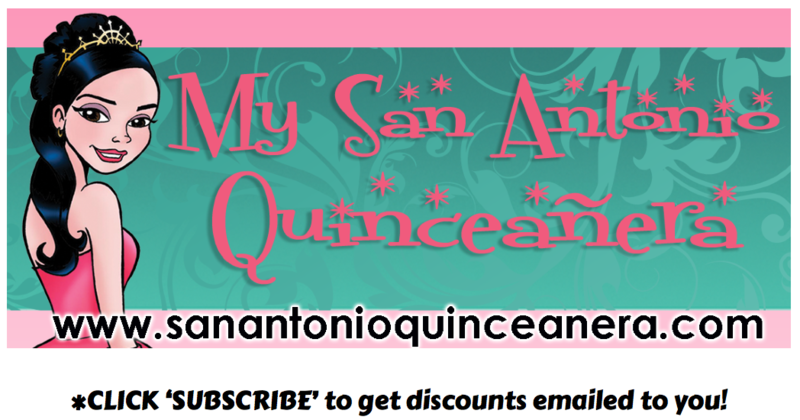 MENTION MY SAN ANTONIO QUINCEANERA AND GET AN ADDITIONAL $200 OFF OUR ALREADY LOW PRICES! Mention My San Antonio Quinceañera for $200 off your reservation.